So I have decided to part ways with my car. 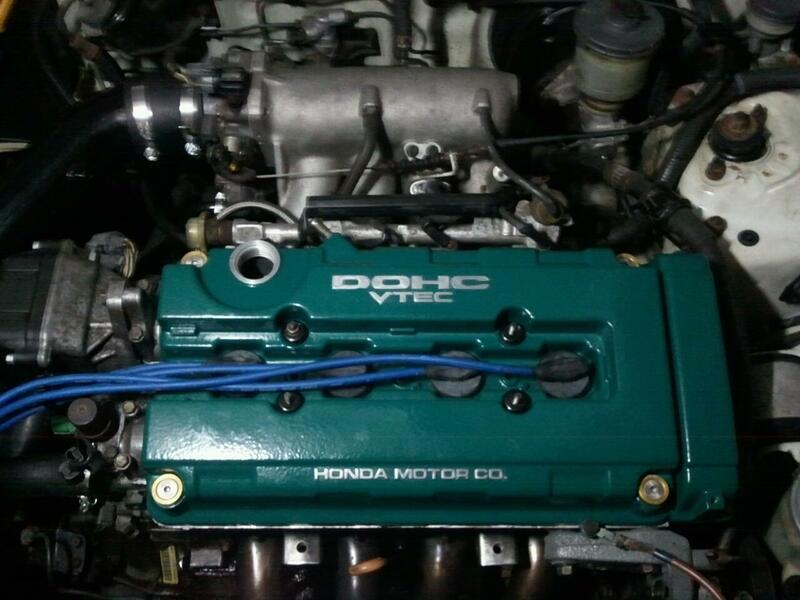 Right now it is a rolling chassis since the head gasket blew on the LS/VTEC and I never repaired it. It has sat for a bit given my life had some changes in the last year. 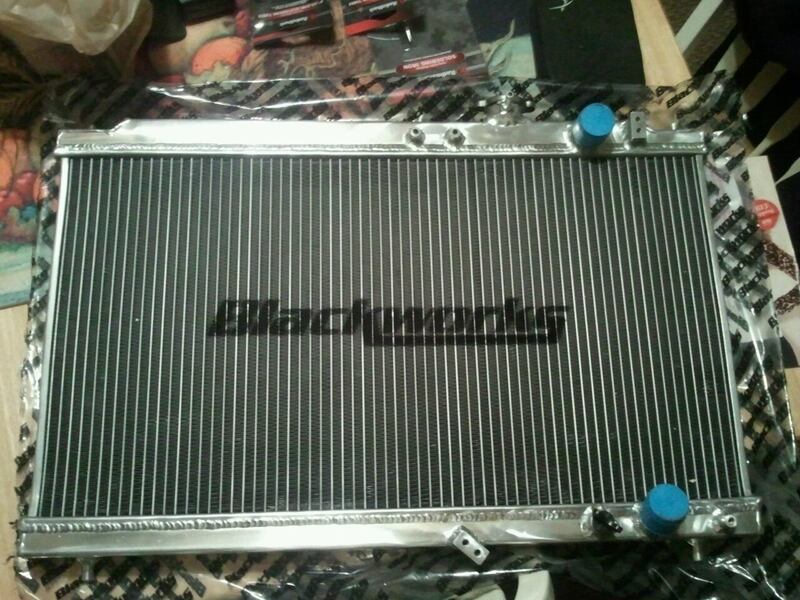 Now I also have a full 1998 B18C1 block and trans. I got these after blowing the head gasket to do a full GSR swap. The good news is that the GSR head, block, and trans are all numbers matching. I got them from the same 98 GSR. 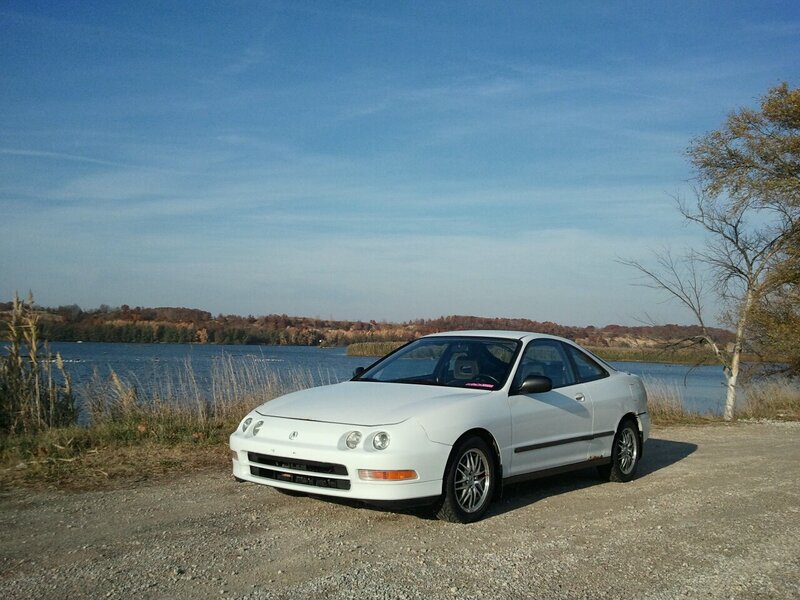 I am selling the GSR motor as well. 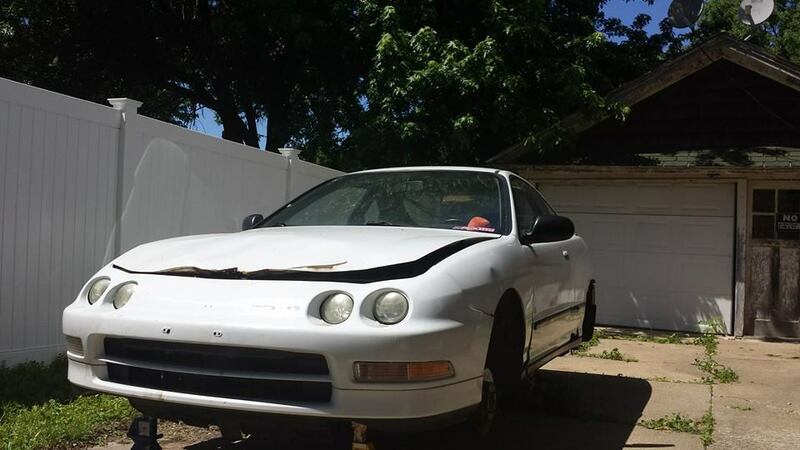 I would prefer to move the car immediately and only asking $500 for the car, or $1300 for the car and GSR motor swap. Car is located in Central Illinois, LaSalle county area. I would prefer to sell it, otherwise I am going to scrap the car. Last edited by blinkz0rz; 02-14-2018 at 03:55 PM.